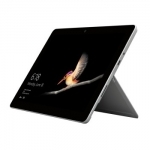 Buy Microsoft Surface Notebooks in NZ. Shop online for the best prices on our commercial range of Surface Pro, Surface Book 2 & Laptop models. Click here to view our Surface Pro Keyboard Covers. Discounted price for Educational Institutes!